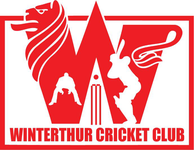 Winterthur Cricket Club will participate in the 4th Prague Pepsi Cup from 7-10 September 2017. 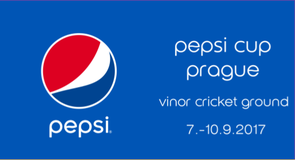 It is with great pleasure that I inform you of the confirmation of the Pepsi Cup Prague 2017. We have now received confirmation from seven of the eight teams, which come from six different countries as far apart as Iceland and the UAE. So it’s a good time to share some valuable information about the tournament. This is the fourth year of this fantastic tournament held in Prague, we have been learning year-on-year and we believe the changes we’re making for this year will make the tournament bigger and better than ever before. Naturally, there are things that we will learn this year also, but this will only make the tournament even better in future. 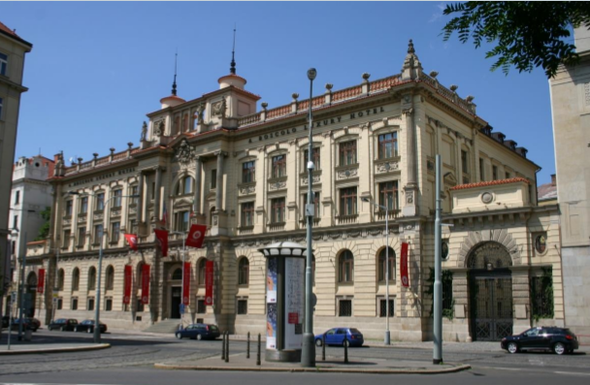 We look forward to welcoming you in Prague and we really appreciate your participation. I am looking forward to our further correspondence and please feel free to contact me at anytime if you have any questions or require any additional details. 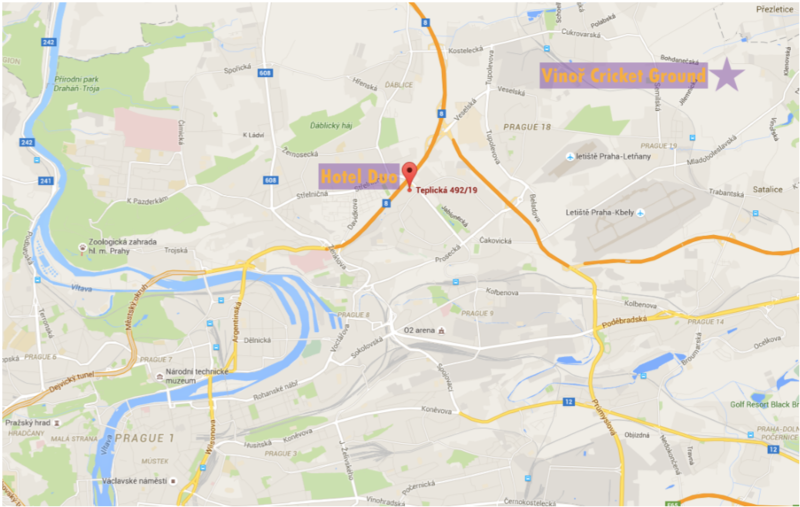 Coverage of the tournament will be available via the Prague Pepsi Cup Facebook Page and Prague Pepsi Cup Twitter Account. Confirm now my completing the Prague Pepsi Cup Doodle and paying a Fr. 200 deposit direct to the WCC account by 15th July 2017. Note: Everyone with package will receive wrist band for service staff to recognize. Families and friends that have paid an extra fee are part of the package and are able to use same variety as the players, while visitors and persons that have not purchased package are able to buy a-la-carte at the field during the day. The tournament Gala Dinner will take place at the Boscolo Prague Hotel. 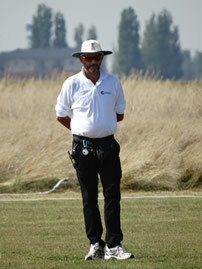 Contact Tom Mampilly to reserve your place in the team or as a supporter.